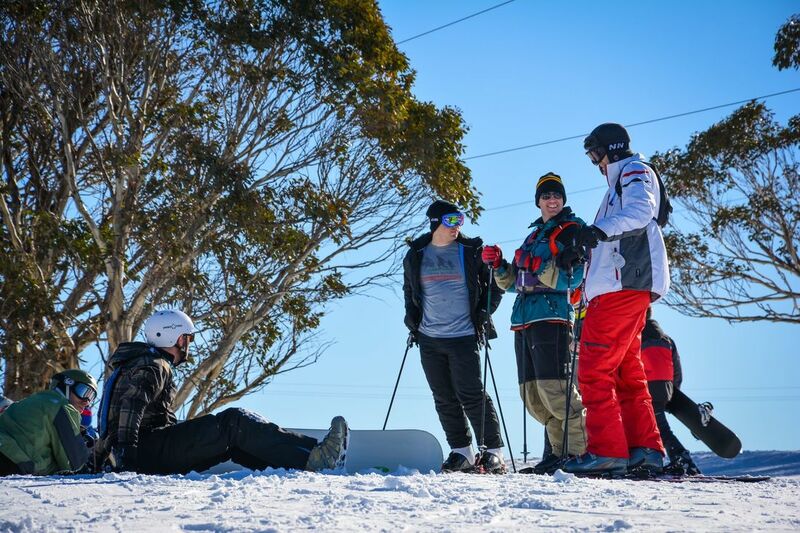 It's also the fastest way to the snow in winter and will have you on your favourite slopes in no time. 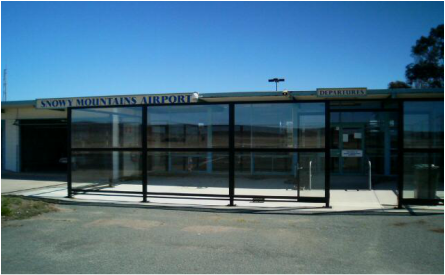 Snowy Mountains Airport is located 16km southwest of Cooma on the Kosciuszko Road. View map. 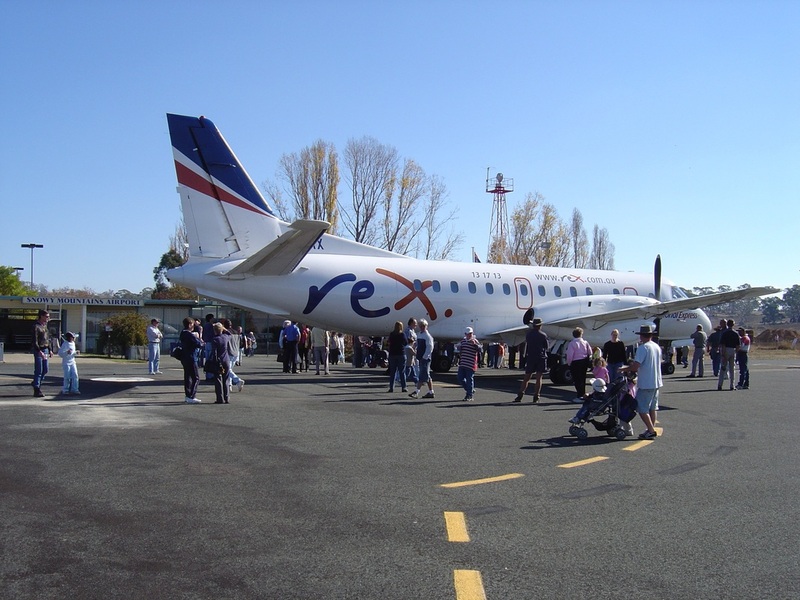 Snowy Mountains Airport provides return services from the Snowy Mountains to Sydney and is serviced by Regional Express (Rex) . Onward connections around Australia and globally are available at Sydney airport. For passenger convenience there are toilets, ground transportation and refreshments. 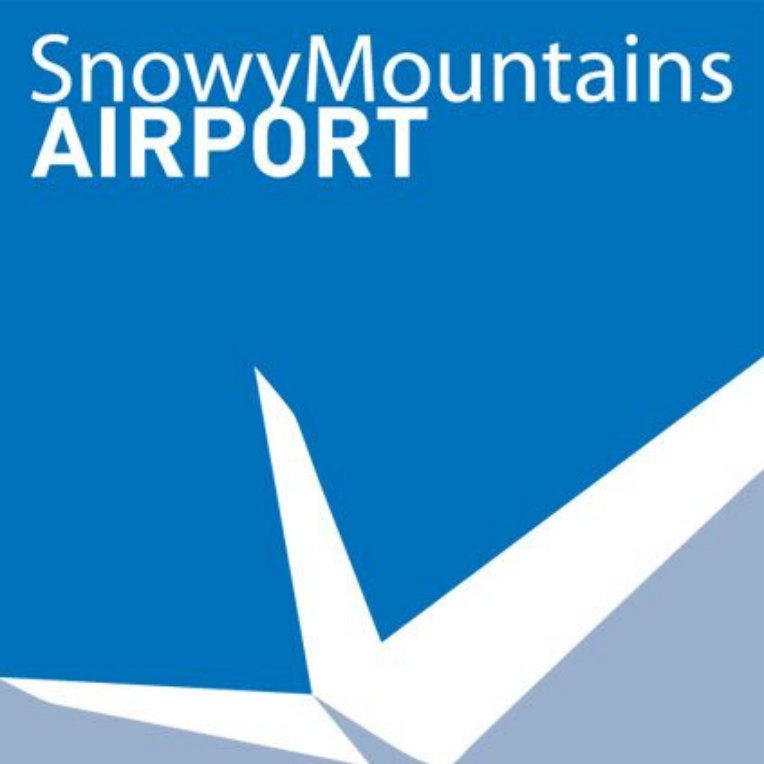 A variety of options are available to passengers arriving at or departing from Snowy Mountains Airport. Airport shuttle, private transfers, rental cars and taxis service the airport. 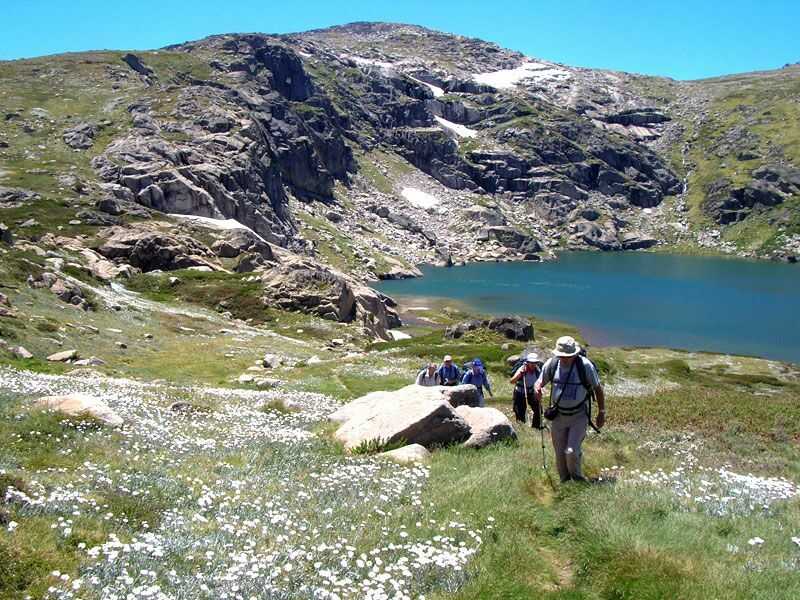 ​All of these will require making a booking prior to travelling. 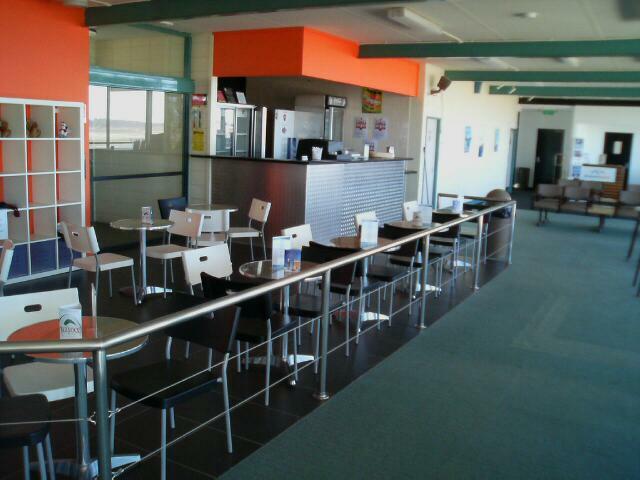 Tea, coffee, soft drinks and snacks are available in the departures terminal for all arriving and departing flights.